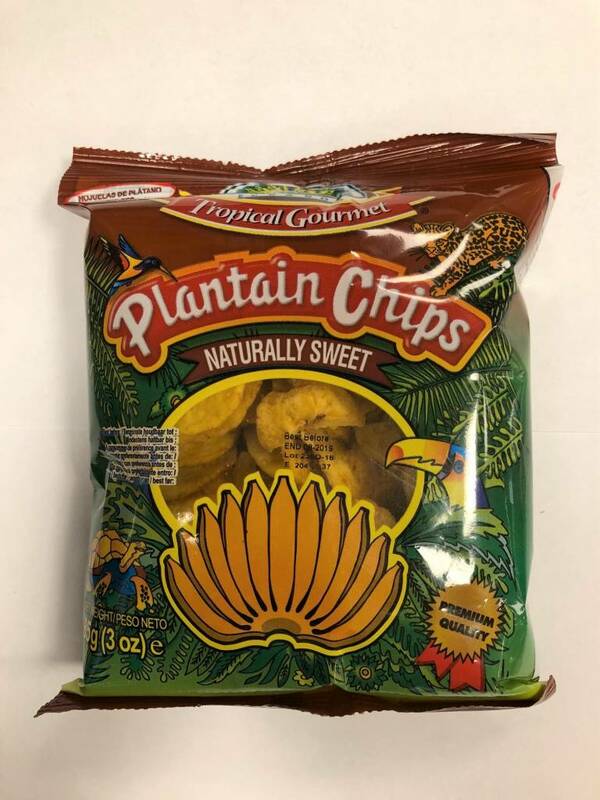 Tropical Gourmet plantain chips are made from carefully selected plantain grown in the tropical areas of Ecuador, South America, sliced and delicately golden-crisped to create a delicious, nutritious tropical vegetable chip, rich in potasium, with no cholesterol, artificial colors, flavors, or added preservatives. 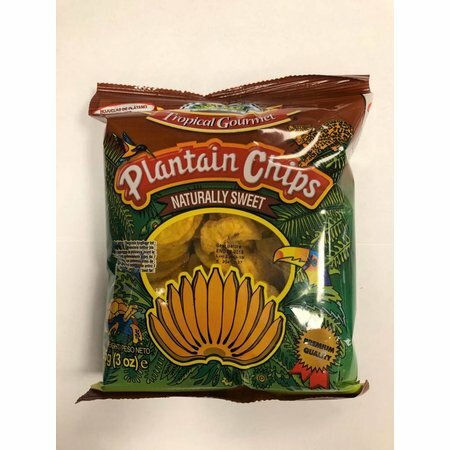 Try them as a naturally healthy, great tasting tropical snack. They are available in salted, spicy, garlic and sweet flavours.